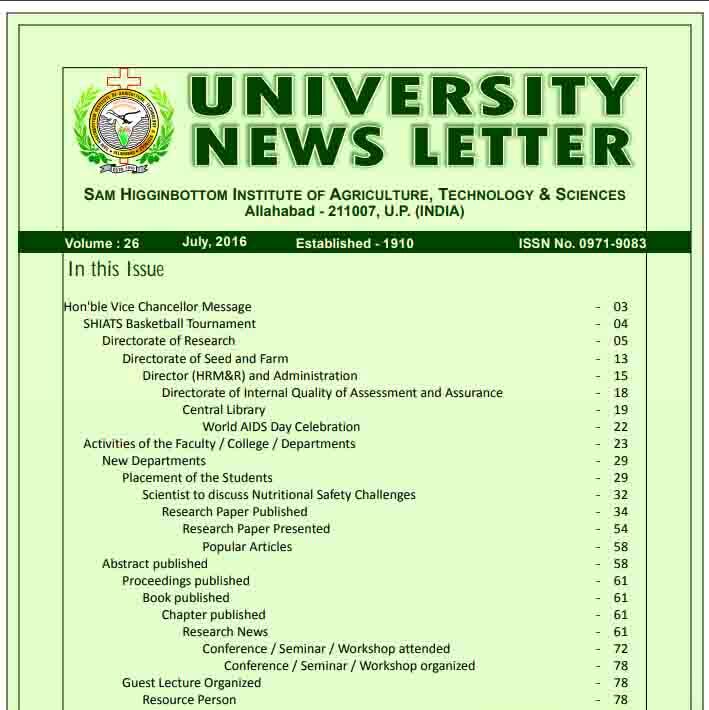 The University Publication Division (UPD) through its publication of journals, magazine and news letters reflects the sincerity of the university management, authorities and faculty members in their concern for imparting value education to students. 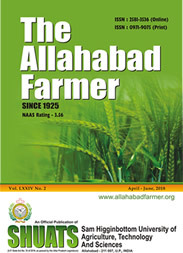 Through the publication of its Scientific Journal The Allahabad Journal of Agriculture, Technology and Sciences and news letter, it not only disseminate the research findings to the scientific world, but also helps to share the information of their field of interest. 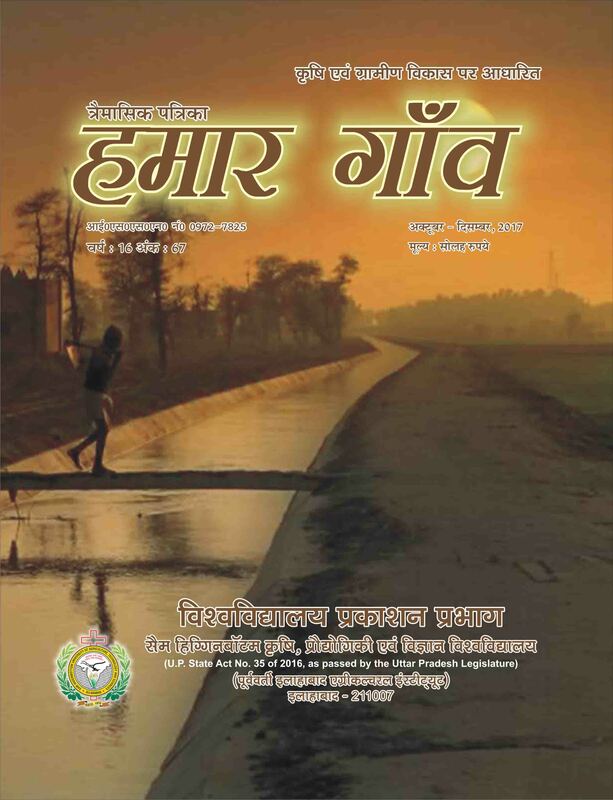 Hamar Gaon (Hindi magazine) is also published quarterly and gives agriculture-related information and information on women and child development, fisheries and farm machineries. 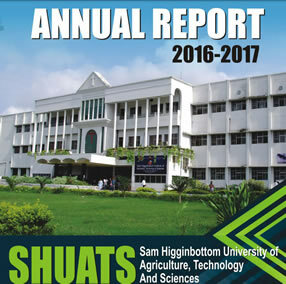 A bi-annual Journal of Agricultural Science and Technology. Journal was published for the first time in 1925 and was regularly published till the year 1980. in 1998 the Hon'ble Vice-Chancellor launched the journal after a gap of 18 years. 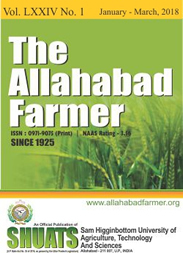 The journal publishes all aspects of agricultural rural life, educational research & appropriate technology research. This id published twice in a year in the month of January & July and papers are accepted for publication only from members of the journal. It has obtained an ISSN No. 0971-9075. 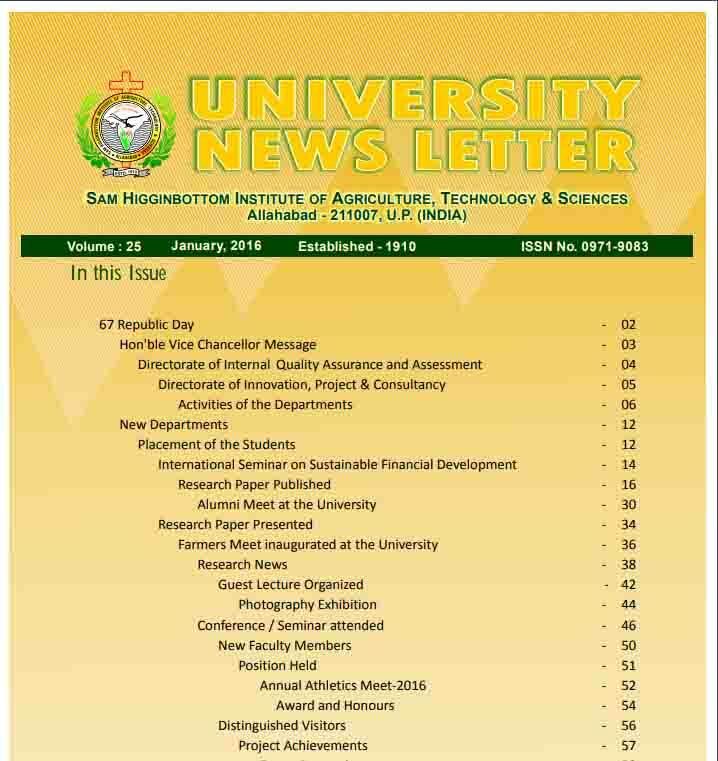 A bi-annual News Letter giving the complete information of the university development. It helps us to develop relationship with other educational institutions and share with them our achievements and progress made by the university. It has an ISSN No. 0971-9083. 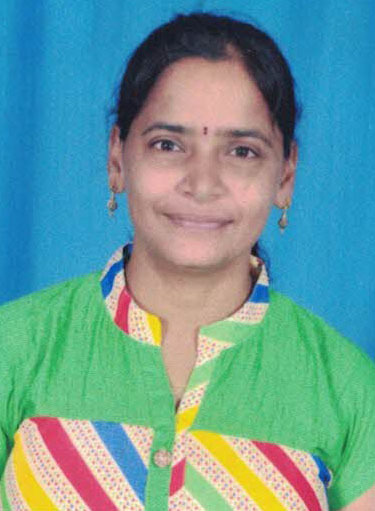 It has news featured on Research News, Departmental News, Awards & Honours, Books Published, Research Paper published, new faculty Members, Distinguished Visitors, Conferences & Seminars attended, Students laureate, Project Achievements, Krishi Vigyan Kendra and Directorate of Extension. 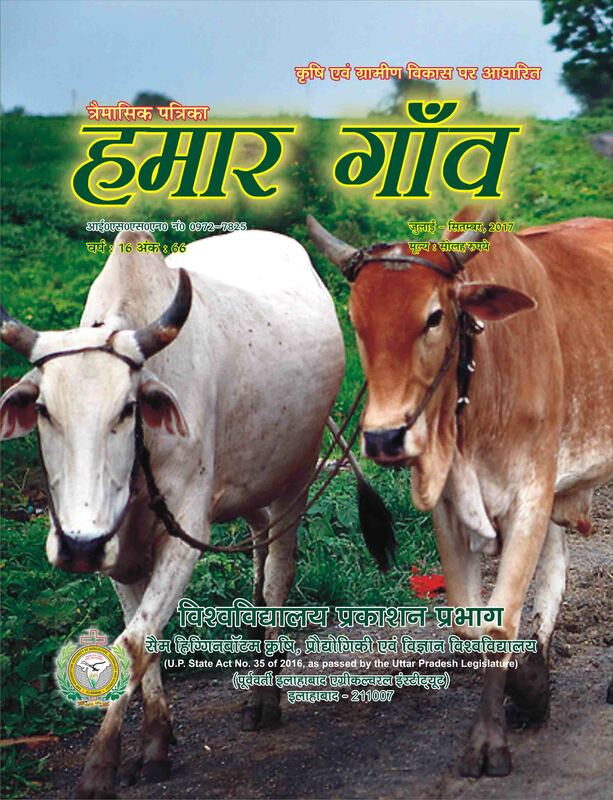 Hamar Gaon was for the first time published in the year 1951. this publication gives information about agriculture & its related fields to the villagers. 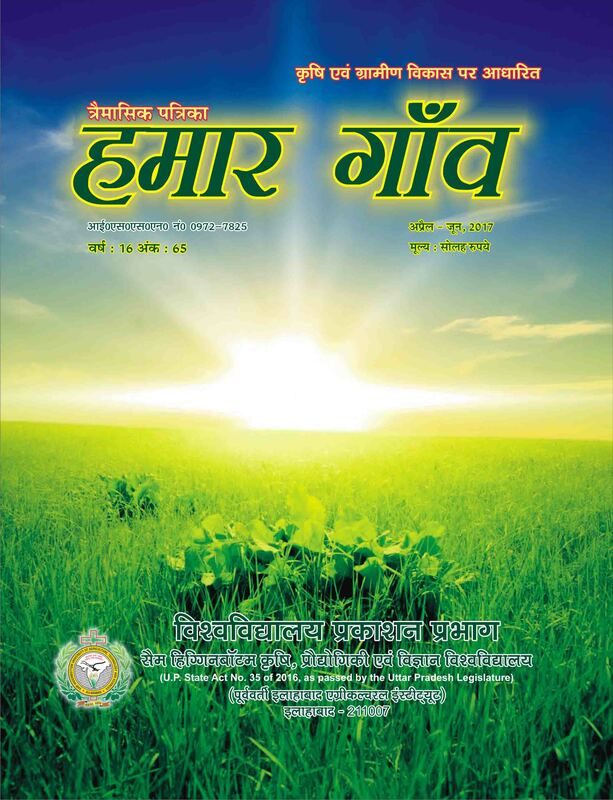 This Hindi magazine is published quarterly and gives farm related information, like different varieties of crops, women's & child's development, fisheries, animal husbandry, fruit & vegetable sciences and farm implements & equipments. This publication also keeps in mind the three cropping seasons- Kharif, Rabi & Zaid. It has an ISSN No. 0972-7825. On an average there are about 15 articles published per issue. This book publishes annually and it started since 2004, within a very short span of time the demand of this book increases day by day. 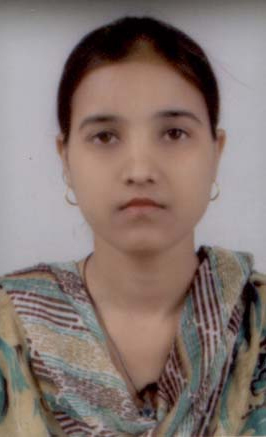 It gives all the vital information and data of every department like activities of the department, members and staff of the department programs offered, research paper published and presented, conferences and seminar, projected, etc. 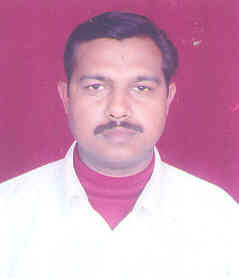 Allahabad - 211 007, (U.P. 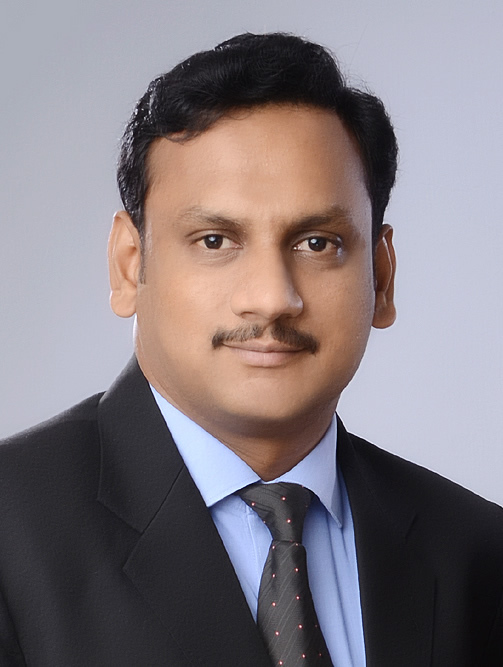 ), INDIA.